Price: ₹ 80.92 Lac Price: ₹ 4760 /Sq. 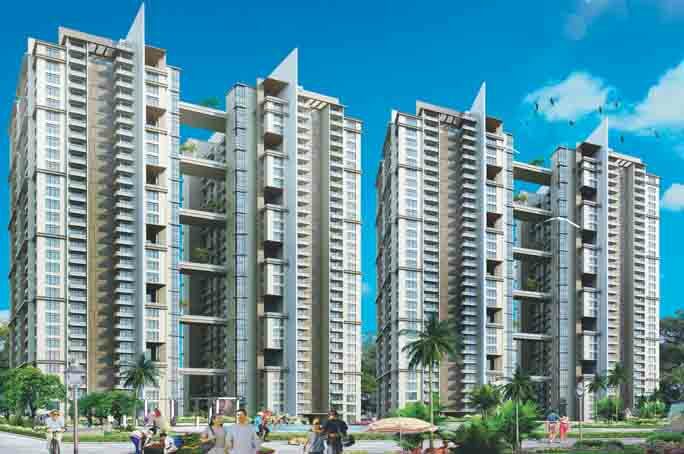 ft.
Sikka Kaamna Greens Sector 143 Noida Expressway Sikka Kaamna Greens is a newly launched project and has been designed exclusively for modern age people. 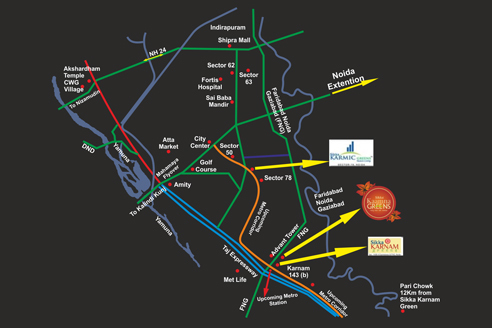 It is situated in the prime location NCR at Noida Expressway in Sector 143 and walking distance from upcoming metro station in Sector 135. Sikka Kaamna Greens offers remarkable connectivity to every corner of the city. It is also equipped with modern facilities, such as 24X7 securities through a team of well skilled guards, quality maintenance, uninterrupted supply of water and electricity, modern style swimming pool, well equipped gymnasium etc. 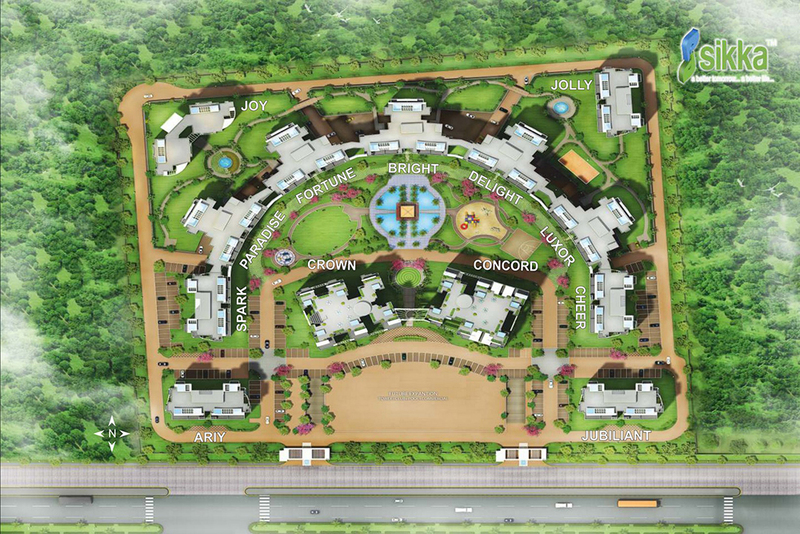 Sikka Kaamna Greens is one part of this world class township spreads over 12.5 acres. Sikka Kaamna Greens project offers world class 1 bhk , 2 bhk, 3 bhk and 4 bhk residential apartments.